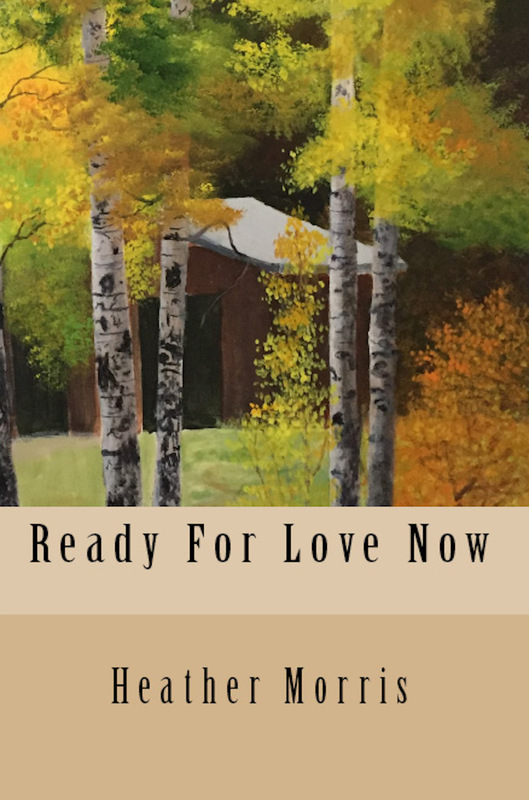 Book 6- Ready for Love Now limited release! 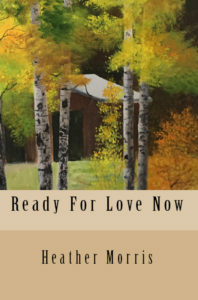 Ready for Love Now was released today on Amazon.com in both digital and hard copy. All other platforms have been submited to but they have a longer waiting period for release. Soldier’s Next Journey limited release! 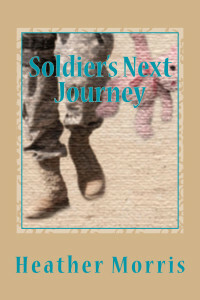 Soldier’s Next Journey was released today on Amazon.com and submitted to all other ebook outlets which will hopefully have it available on their sites soon! You can now read chapter 1 of Soldier’s Next Journey on the Heather Morris- author facebook page!!! Go read and let me know what you think! Book 5 Gets a Name! Book 5 will be called “Soldier’s Next Journey”!!!!!!!!! Soldier’s Next Journey which will be Jonathan, Arianna & Lizzie’s story is in the works! What do you think of the name? I’m about 10,000 words into it so it might be available before you know it! Thanks again to those who read my books! You can now find my books on Amazon, Barnes & Noble, Kobo Books, and Smashwords. Working on getting them on iBooks along with many others. Let me know if you need it to be somewhere else! Today I’ve been working on other options for readers to find my books. Currently you can only find the eBooks on Amazon.com but once the new sites are finished with the verification process you’ll also be able to find them for your Nooks and on Kobo. I have also began to set them up on Apple iBooks but that’s a bigger project but I will keep you posted. PS. I have an author page now on Goodreads where you can keep in contact with me there. Thank you for visiting my website! As I work out the kinks on this site please hang in there with me. I’m hoping this site will help my readers and myself keep in contact so that you’ll know what’s going on with my books and I can learn how you feel as you read them! Please feel free to comment with your thoughts and opinions of the books, etc. I love to hear from you so please feel free to comment as often as you’d like! Without you I wouldn’t be able to do this!